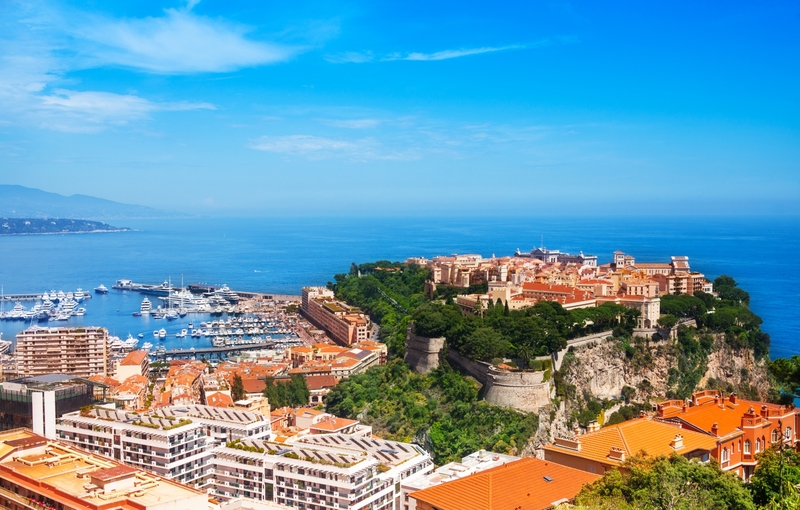 Take to the sea for a large-scale cruise to Monaco, prestigious destination of dreams! During your trip you will discover the multiple facets of the Principality. Departing from Mandelieu-la-Napoule, set sail for Monaco, a state town uniquely situated between sea and mountain. 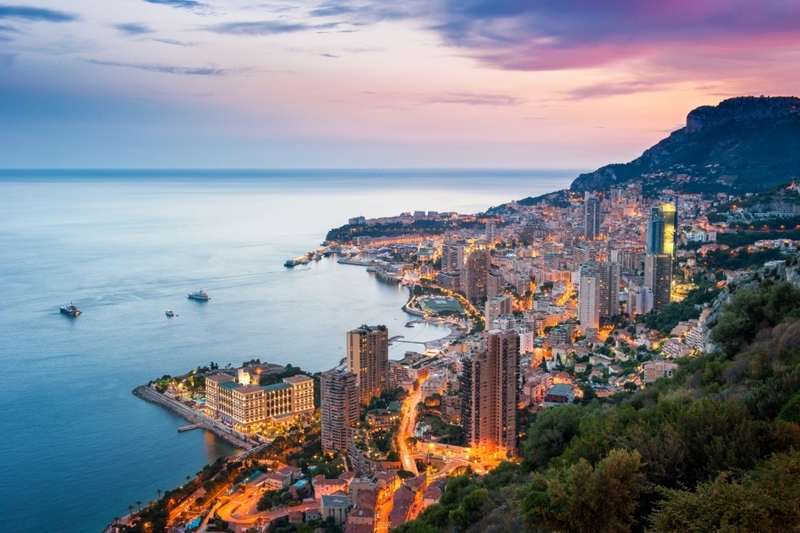 Famous for its casinos, luxury boutiques, yachts and the Formula 1 Grand Prix, Monaco is an unmissable location in the Côte d’Azur. Make the most of your port of call by visiting the Rocher, the former town centre, that houses the famous Prince’s Palace and the Musée Océanographique. Surrounded by ramparts and riddled with pretty side streets, the quarter will dazzle you with its beauty and uninterrupted views over the Mediterranean. 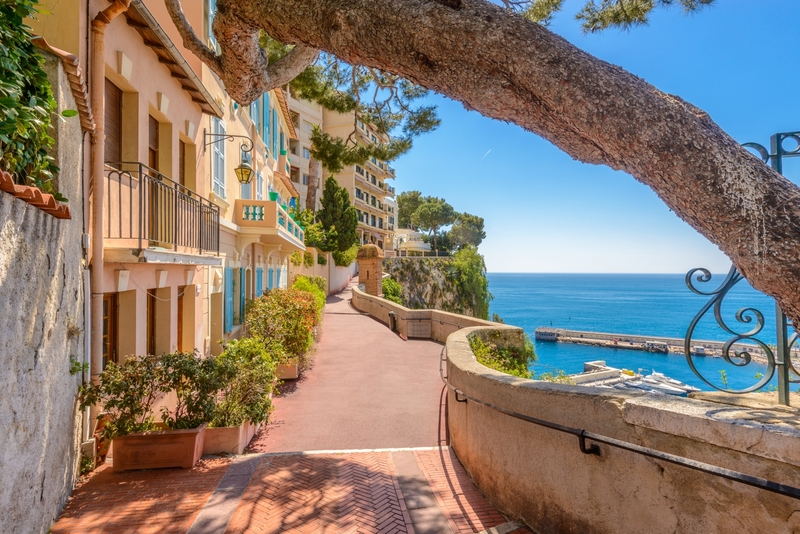 To discover other iconic places of interest in Monaco, such as gardens and cultural sites, continue into the heights of the town, as well as the port side and Monte-Carlo quarter. 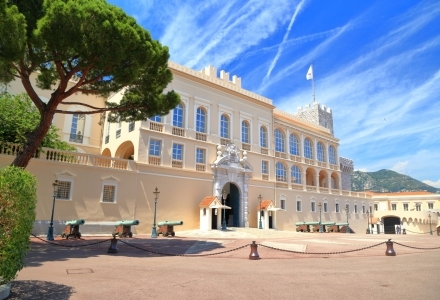 The Prince’s Palace has been the official residence of the Prince of Monaco since 1927. 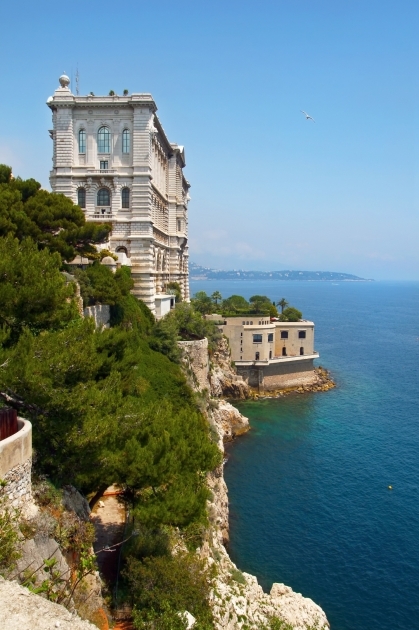 Located on the famous Rocher, it is the very symbol of the influence of the Principality on the Côte d’Azur. 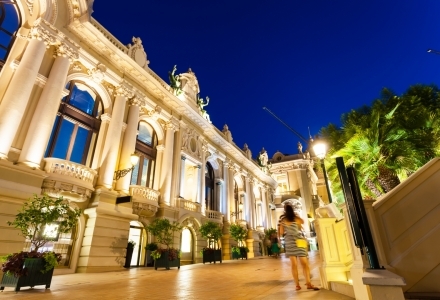 During your visit to Monaco, be sure to visit this most historical building! Within the Grands Appartements of the Prince’s Palace, open to the public for part of the year, comprise a gallery of Italian arches, a marble staircase, the Prince’s lounges and the throne room. At the Place du Palais be sure not to miss the changing of the Prince’s guard at 11.55am prompt. Founded in 1885 by Prince Albert I, the Musée Océanographique is one of the most iconic buildings in the town. Located on the Rocher de Monaco, on the cliff side facing the Mediterranean, it boasts 90 pools and displays a magnificent collection of over 350 species of fish. For children and adults alike, a visit to the museum guarantees a fascinating experience. 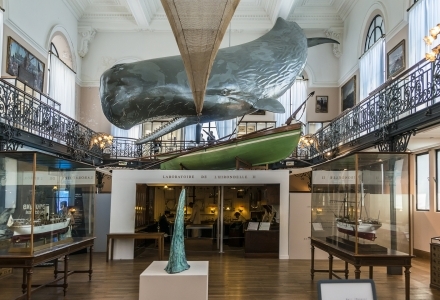 For surprising close encounters, don’t miss the Lagon aux Requins (shark lagoon), the Bassin Tactile (petting pond) and the Grande Salle de la Baleine (whale room) where skeletons of sea mammals can be found. Enjoy a unique collection of sculptures! Sculptural art has a particular place in the heart of Monaco. 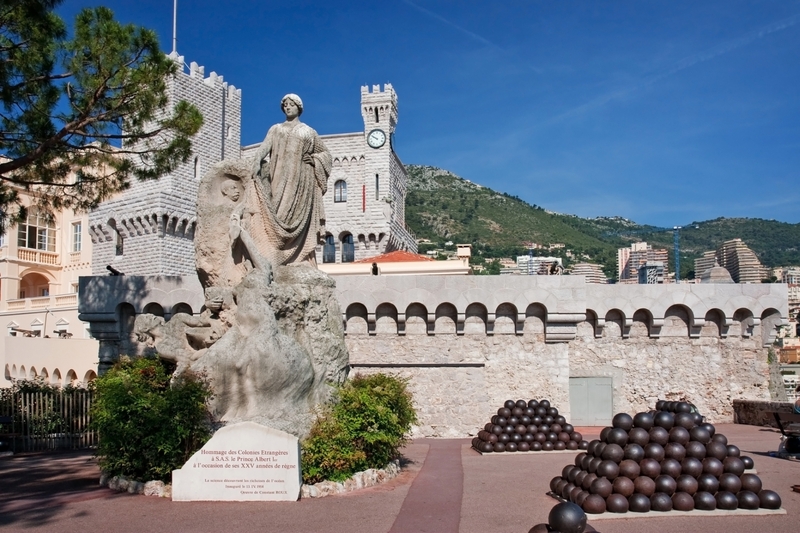 The Principality benefits from hundreds of art works from the world over, which adorn the gardens of the town. Art lovers will enjoy seeing these sculptures during their trip to Monaco. It is in the heart of the Fontvieille quarter, south of the Rocher, that you can admire the vast majority of this unique collection. 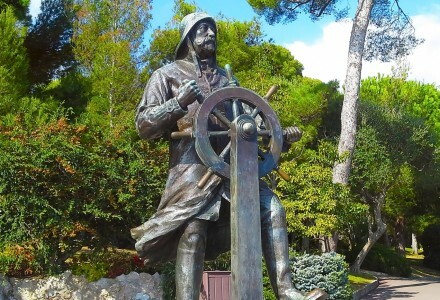 A pleasant walk along a footpath takes you to the statues, sculpted by internationally-renowned contemporary artists, such as César, Armand, Fernando Botero and Igor Mitora. Uncover a strange yet grandiose place! Located within the higher part of the town, along the cliff face, the Jardin Exotic de Monaco brings together a large variety of succulent plants, with exceptional views over the Principality. Walking through the garden paths, enjoy the rich colours and extravagant shapes of the cacti. A little lower down, at the base of the cliff face of the exotic garden, be sure to stop at the unusual Grotte de l’Observatoire. 60 metres below ground, discover superb limestone rock concretions shaped by water. During your stay in Monaco, come face-to-face with animals in the animal garden, an enjoyable activity for children and adults alike! 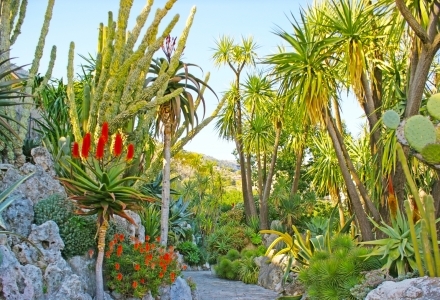 Created in 1954 by Prince Rainer III, the garden is located on the southern face of the Rocher, not far from the Port de Fontvieille. 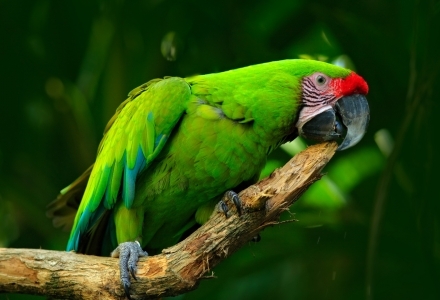 Today, it is home to nearly 250 animals and over 50 species: exotic birds, reptiles, hippopotami, primates, fish, amphibians, small mammals and farm animals. It is also a refuge which rescues animals subject to illegal importation and houses animals donated by individuals. 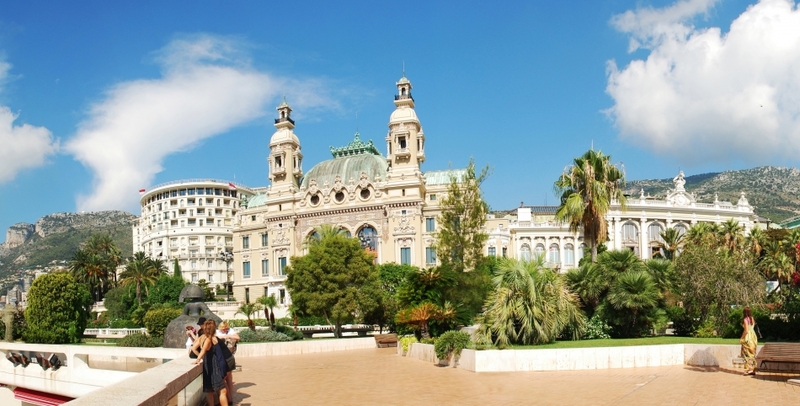 During a visit to Monaco, enjoy an unforgettable experience in the famous casino of Monte-Carlo! This world-famous playground has been a part of the history of the people of Monaco for over 150 years. With its glamorous Belle Epoque style décor, the gaming tables and slot machines attract an international clientèle. In summer, play on the terrace of the Salle Blanche and enjoy panoramic views over the Côte d’Azur. Between games, treat yourself to a break in the gourmet restaurant or the casino brasserie. Information collected through this form will be recorded and sent to a contact at Compagnie Martitime La Napouloise, who is responsible for processing your message. You have the right to access, correct and dispute your personal data. You can exercise that right by contacting us.